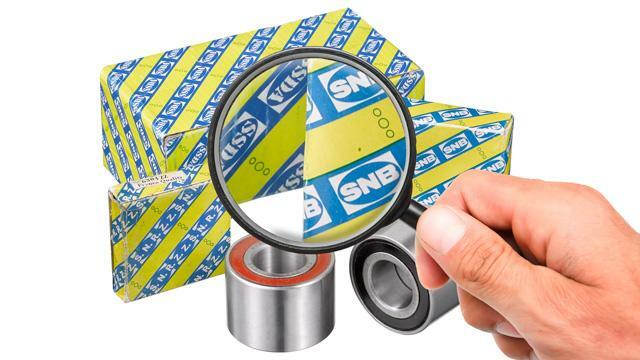 Counterfeit bearings continue to be a worldwide brand-protection and safety concern. The best way to protect yourself: Always turn to trusted sources for all your bearing purchases. Counterfeiting presents significant risks to the user. 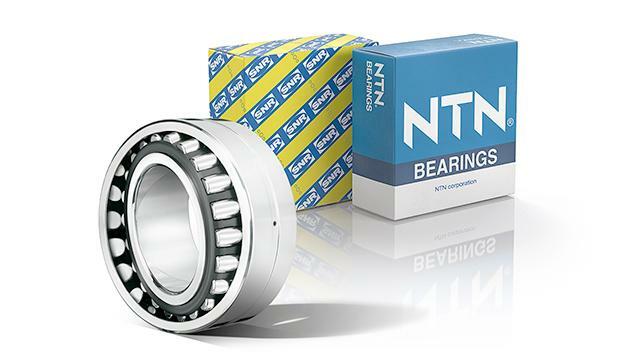 safety: counterfeit bearings jeopardize safety, and therefore the life of products and people. 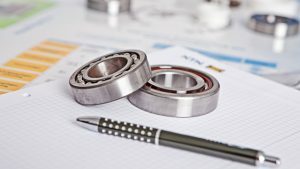 reliability: counterfeit bearings do not have the expected quality level and are likely to fail, degrade your equipment and shorten its service life. availability: counterfeit bearings can cause breakdowns and a loss of production and profitability. Counterfeiting has a financial impact on premium industrial manufacturers like NTN, and consequently, investments dedicated to innovation. In addition, counterfeiters sell old technology products. raising awareness of users (industrial manufacturers and distributors) and professional associations of the risk of counterfeiting. training of Customs staff, distributors and original equipment manufacturers (OEMs), to identify counterfeit bearings. constant innovation to develop improved products that are not easy to counterfeit. 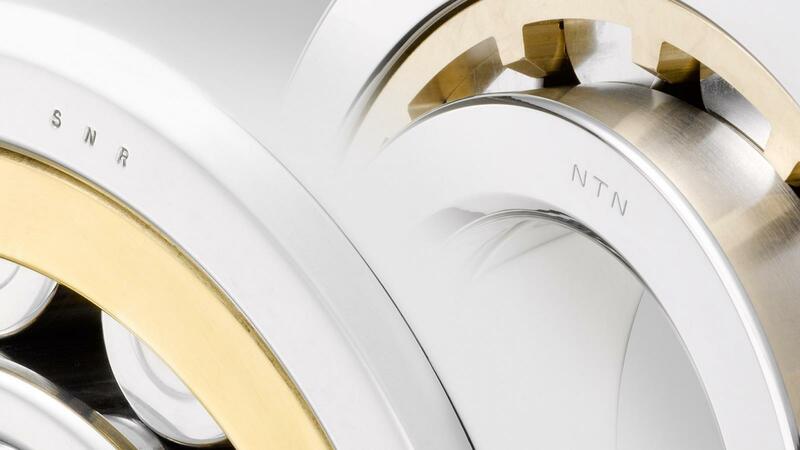 marketing of NTN products via official supply networks and issuing accreditations to endorse their position as reliable suppliers to the market. specific identification (markings, labels which change regularly) in order to make them increasingly difficult to copy. always buy through reliable and recognized sources. require an invoice with all the legal information. beware of those "too good to be true" prices that are below market value and have unusual availability.